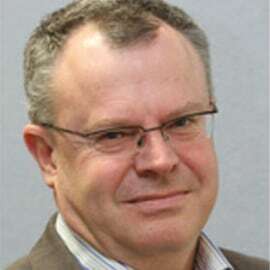 Warren is the Chief Economist of the Australian Airports Association. He has over 20 years’ experience in the aviation sector and he has worked extensively in both the public and private sectors including serving as a Commissioner on the Productivity Commission. He served as Deputy Chair of Airservices Australia for over four years and was a member of the Steering Committee for the Joint Study on Aviation Capacity in the Sydney Region. Warren is currently an Adjunct Professor at the University of New South Wales School of Aviation, and a director of Transgrid, the Sydney Desalination Plant, the National Health Co-operative, the Energy Industries Superannuation Scheme and the Queensland Competition Authority. Warren holds a PhD in economics from Kings College Cambridge, a first class honours degree in statistics from UNSW and a masters degree in environmental law from ANU. He is a Fellow at the Australian Institute of Company Directors and the Royal Aeronautical Society.